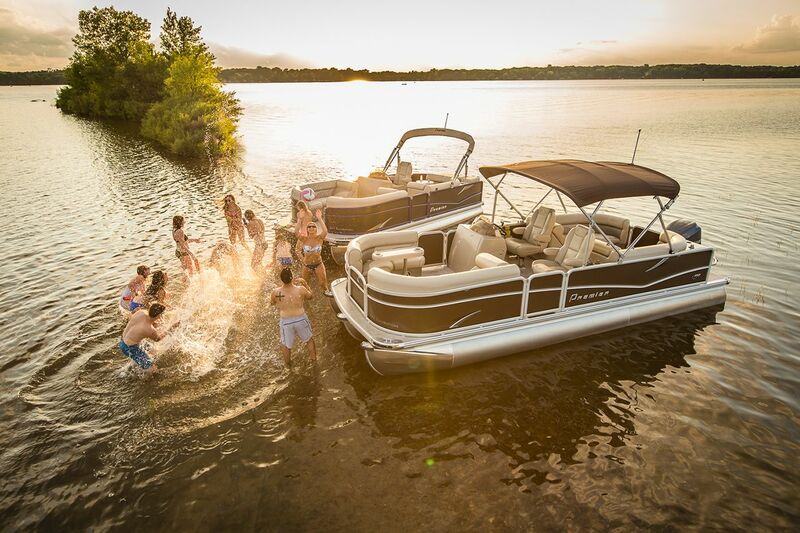 Some say you can’t buy fun…how about renting it? 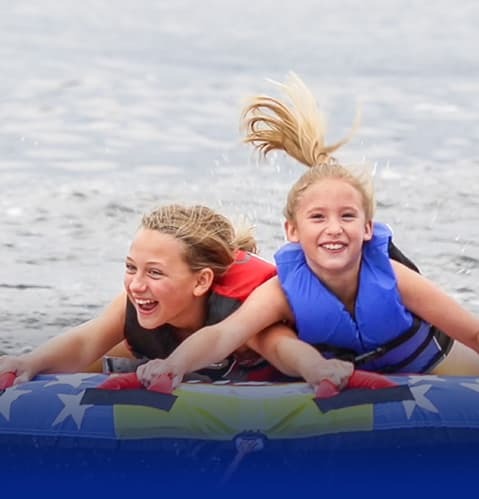 At Lake Fun Rentals, we provide customers with the ultimate rental experience by offering brand-new, high-end equipment and providing top customer service. 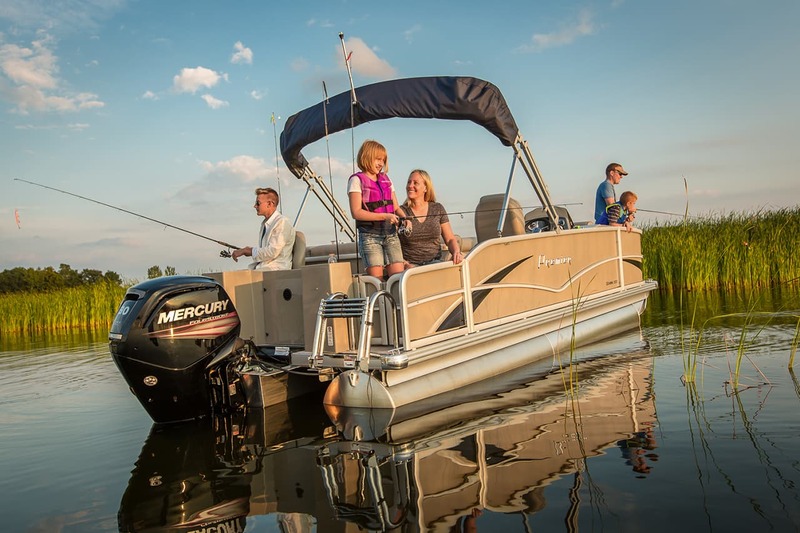 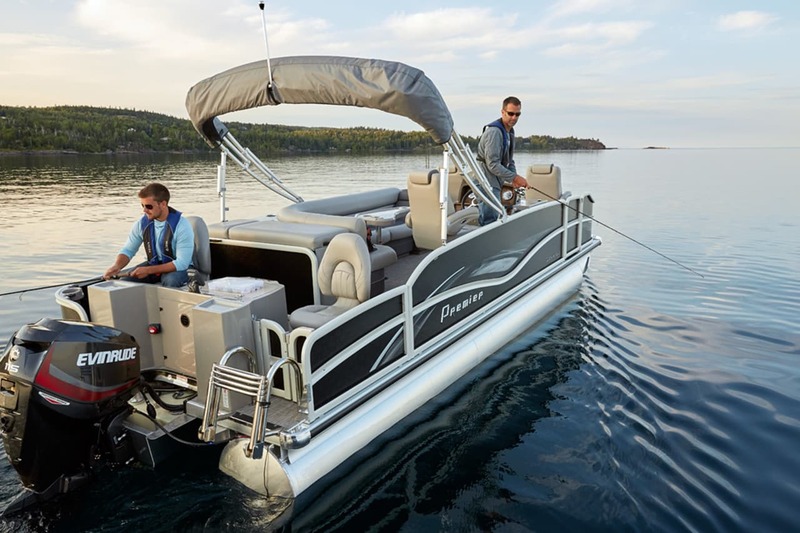 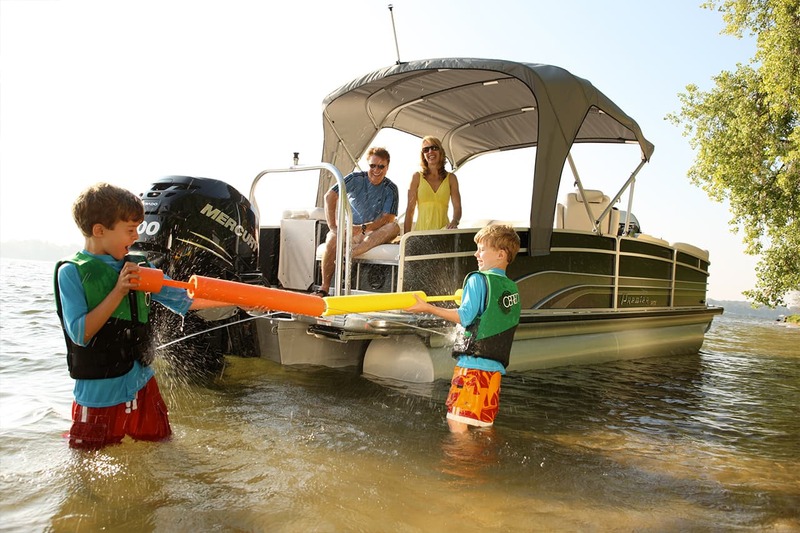 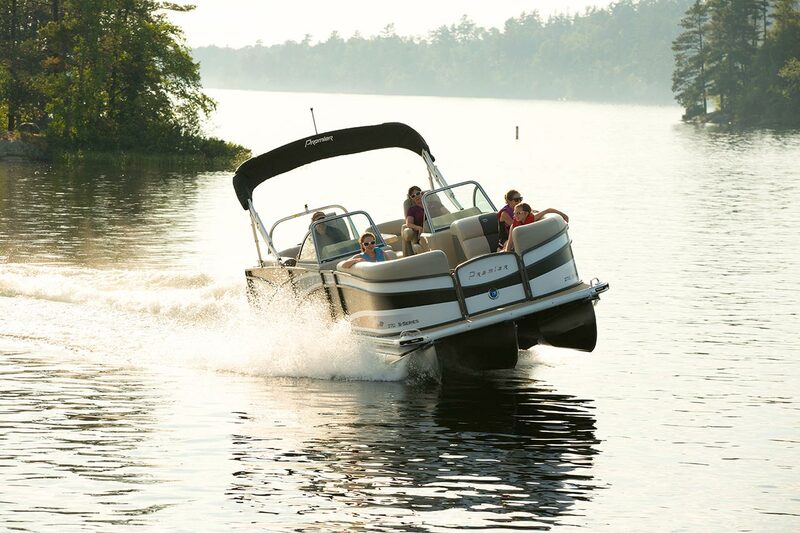 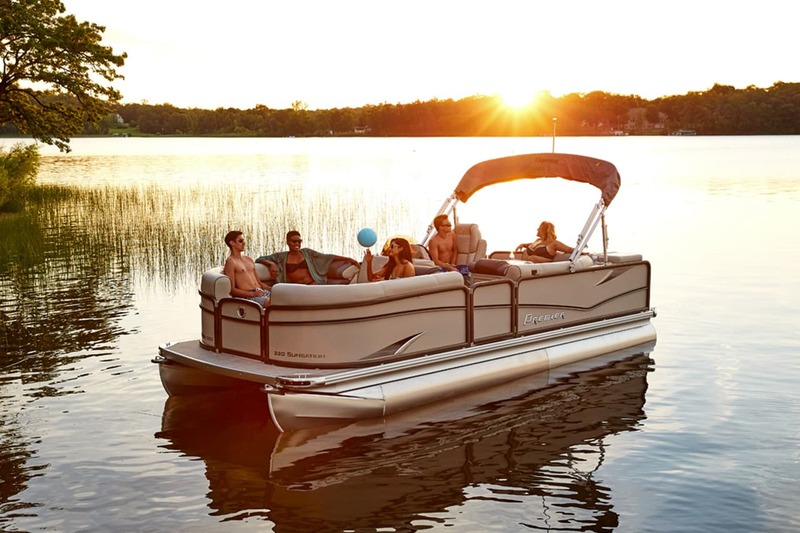 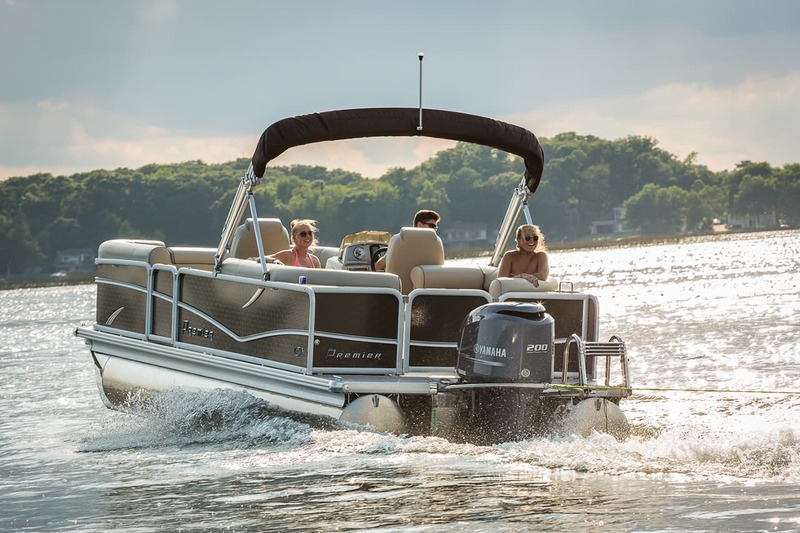 We rent only high-end pontoons, tritoons and boats that will have all the upgrades you and your family deserve! 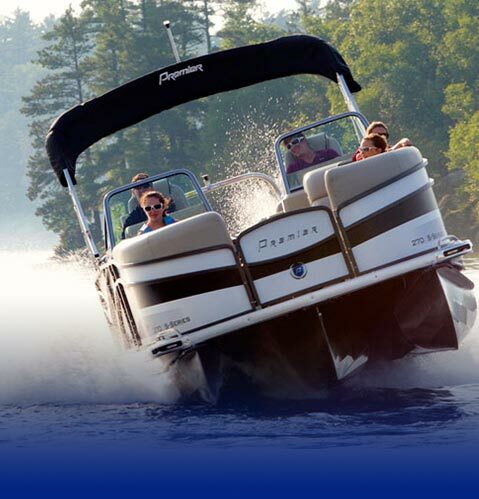 I hope you have great success in your business. 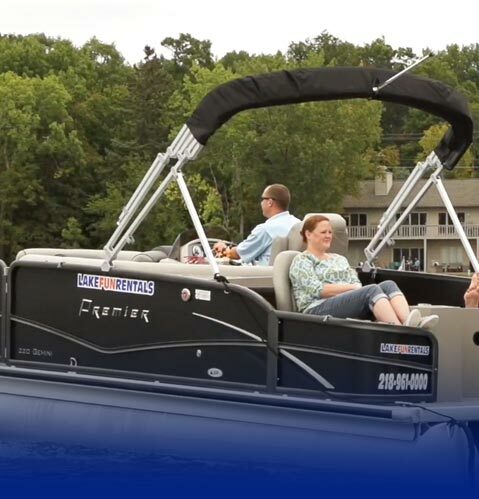 I appreciate the way you handled my boat rental and we will be back.